Skype has made a new iOS version available today in the iTunes App Store, which comes with a couple of improvements to the calling features. 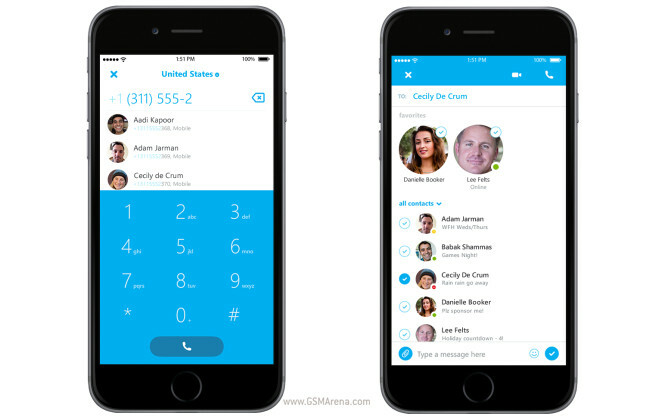 Skype 5.9 for iPhone also debuts the pre-release program for iOS, through which you can provide feedback and get access to early versions of the app. HTC has been adding many of the built-in apps from its Sense UI Android overlay to the Google Play Store over the past months. One by one, we’ve seen the Sense launcher, lock screen, weather app, and the camera app in the Play Store. And today the Sense Web browser joins them. 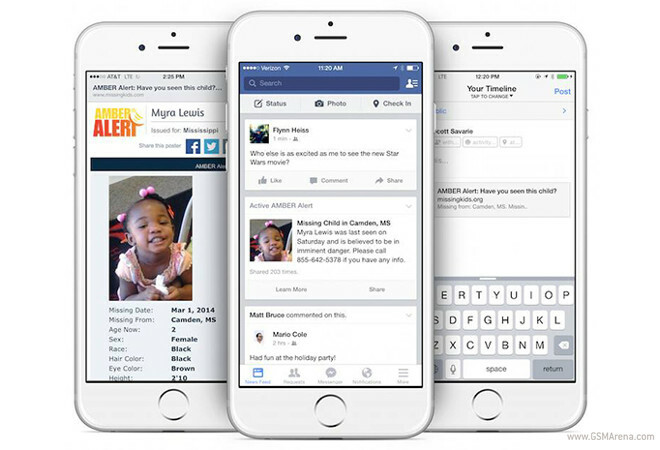 Facebook will start showing AMBER Alerts to its users in their News Feeds. This will happen on both the Web and inside Facebook’s mobile apps for iOS and Android. Obviously, you’ll only see those alerts that are relevant to your location. 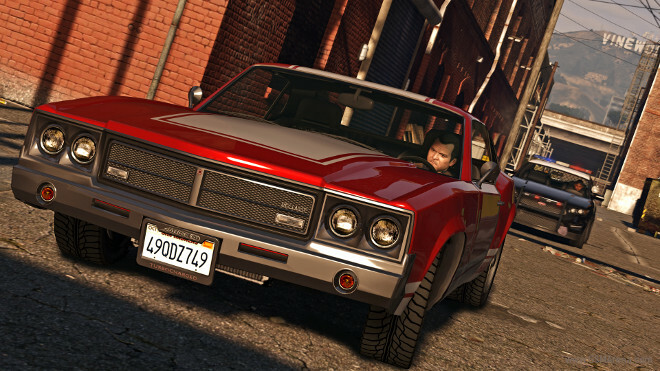 Grand Theft Auto V is already available for consoles, but if you’re a PC gamer you’re still in for a wait. Originally the PC version of the game was supposed to come out on January 27, but there’s some bad news today – that release date slipped. With all this talk about the upcoming Windows 10, it’s easy to forget about Windows 7 and how many computers out there still run it. Microsoft is focused on convincing those who didn’t upgrade to Windows 8 to do so for Windows 10. 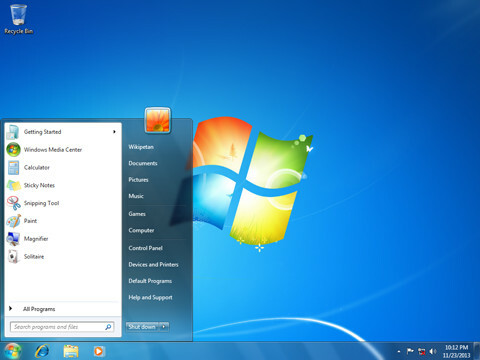 In the meantime, though, the company will be ending “mainstream support” for Windows 7 tomorrow. 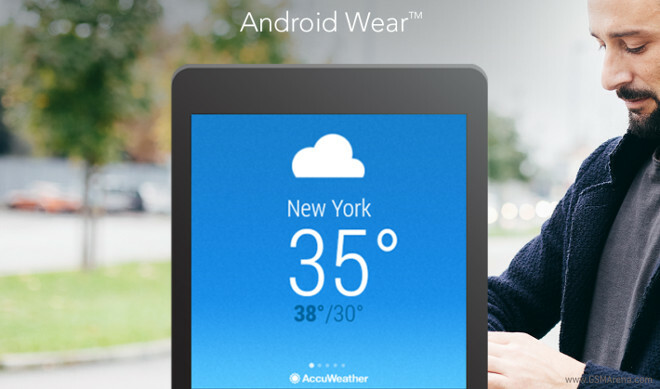 The AccuWeather app for Android has received an update which enables it to work on Android Wear smartwatches. The update is currently undergoing a phased rollout, so if you have the app and don’t yet have the new version, it should make its way to you within a few days. Toshiba’s got a couple of new SD cards coming, in multiple sizes each. First off, we have the FlashAir III, which is sort of like Toshiba’s answer to the Eyefi. And then there’s the first ever NFC-capable SD card. 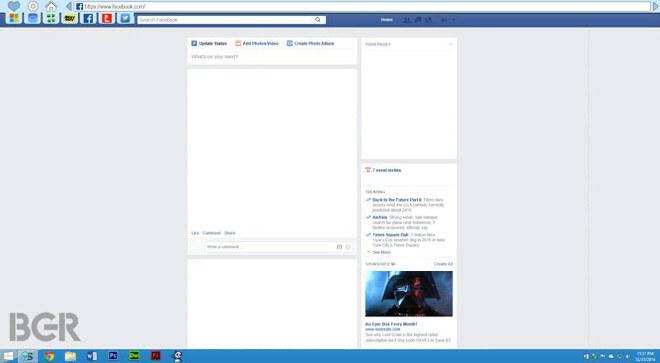 Yesterday we showed you what was reported to be the first ever leaked screenshot showing an in-development build of Spartan, Microsoft’s upcoming Web browser for Windows 10 which was first rumored late last year. Today though there are a couple of new leaked images doing the rounds, and these two show us a very different design for Spartan. 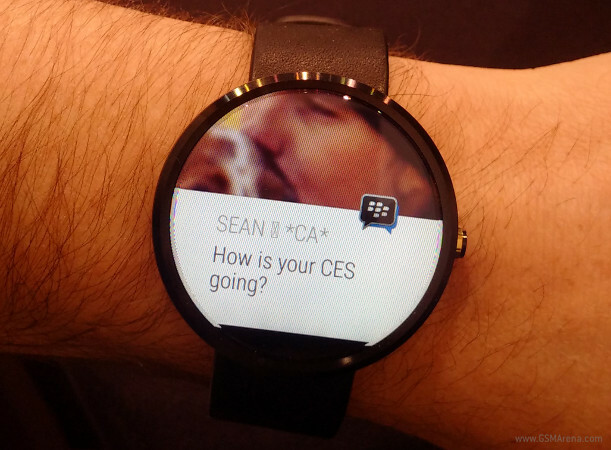 The latest app to announce support for Android Wear, Google’s smartwatch platform, is none other than BBM. BlackBerry’s messaging service will soon be available for Android Wear devices (in “early 2015″), though an exact release time frame hasn’t been given. 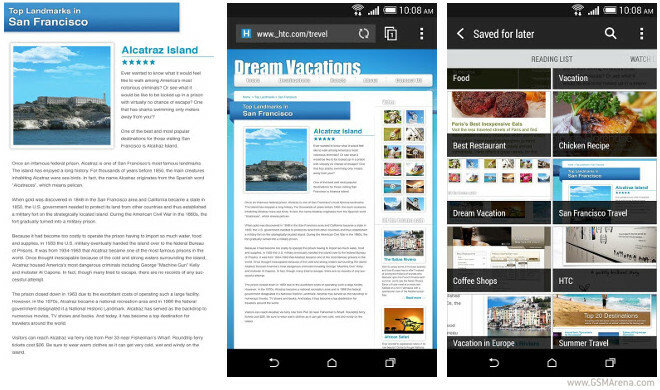 Last November, Microsoft launched a preview of Office for Android tablets. However, this was only available to you after you completed a survey, and if you then got invited. Starting today, though, the preview has thankfully arrived on the Google Play Store, which is where you can go to download the Word, Excel, and PowerPoint apps for Android tablets. 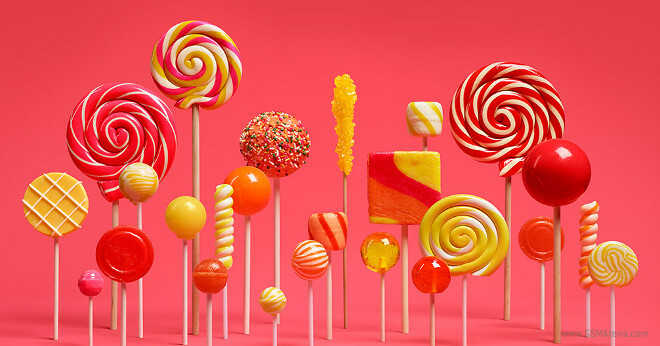 The most popular custom ROM for Android has entered the age of Lollipop, with the release of the first nightly builds based on the latest OS version from Google. CyanogenMod 12 builds come with Android 5.0.1 Lollipop, and they’re already available for 31 devices. 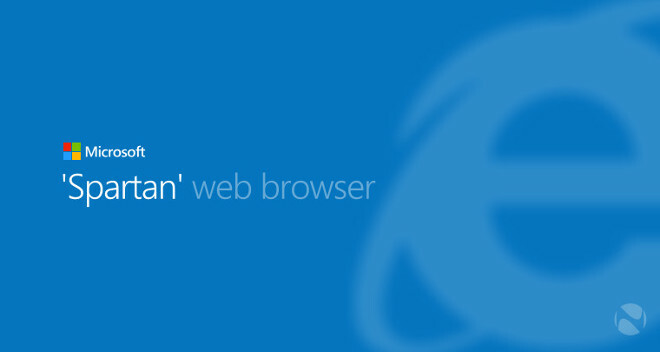 At the end of last year, we heard an intriguing report which said that Microsoft would ship Windows 10 with two Web browsers on board – IE11 for backwards compatibility, and a new one codenamed Spartan, which was allegedly being built from scratch. 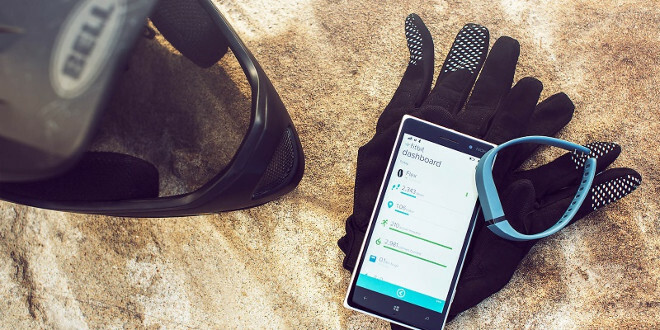 Today the existence of project Spartan has pretty much been confirmed by the leaked screenshot you can see below. 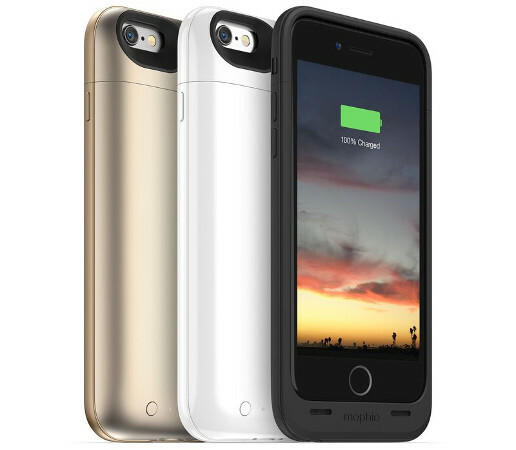 Mophie’s line of Juice Pack-branded battery cases are quite popular, and today the company has unveiled a trio of new such offerings, tailor made for the iPhone 6 and iPhone 6 Plus. What’s more, all three are already up for pre-order at the Mophie website (although when they’ll start shipping is still a mystery). So far the Google Cast streaming protocol has been used with video in mind – after all, it is powering the Chromecast, the company’s very successful HDMI stick. But today Google has announced Cast for audio.